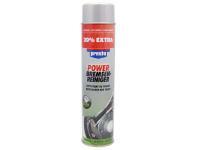 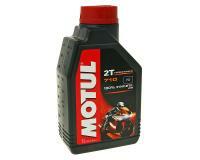 be used in conjunction with 70cc cylinders. 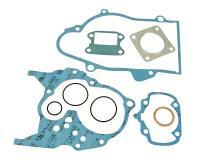 In 50cc cylinders the performance is slightly lower. 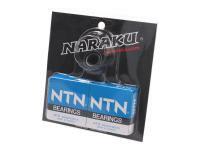 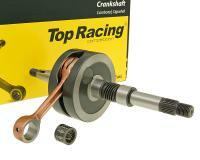 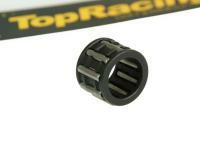 The crankshaft is supplied with small end bearing.